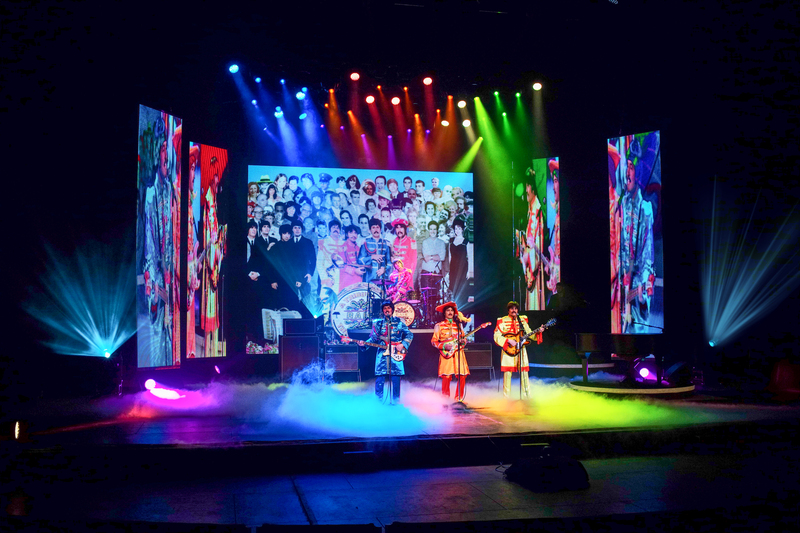 For additional information about RAIN – A TRIBUTE TO THE BEATLES, please visit DMPA.org. About Des Moines Performing Arts Des Moines Performing Arts is a private not-for-profit organization celebrating 39 years of presenting the performing arts to Iowa and the surrounding states on four stages in Des Moines – the Civic Center, the Stoner Theater, the Temple Theater and the newly renovated outdoor space, Cowles Commons. Des Moines Performing Arts is a presenter of major Broadway and educational touring companies, performers and groups, and is home to many local and regional groups, including the Des Moines Symphony. All performances of the Broadway Series are supported by Willis Auto Campus. All performances at the Temple Theater are supported by Prairie Meadows. All performances of the Family Series are supported by Wellmark Blue Cross and Blue Shield. For more information, visit DesMoinesPerformingArts.org.